Every girl dreamt of feeling like a princess on their wedding day. They wish to do that by planning the “perfect wedding” and it start with choosing the perfect dress, then the flowers, the venue and of course when you plan for that perfect wedding, you should never forget about Luxury Wedding Cars Sydney. Luxury Wedding Cars Sydney is your cherry on top! It would complete your perfect wedding especially if you get only the best Luxury Wedding Cars Sydney in Alvira Limousine Hire. Your wedding day will never be complete without the bride coming out from a gorgeous limousine and that will not be possible if you do not avail Luxury Wedding Cars Sydney From Alvira Limousine Hire. Be the most luxurious and feel expensive on your wedding day with Alvira’s Limousines at the best prices. Alvira Limousine Hire provides an expensive experience at the best prices. Our packages are sure to provide high client satisfaction because you will surely experience the best wedding they could ever have with our top of the line limousines. Our Luxury Wedding Cars Sydney are leveled with perfection. We see to it that all of our cars are always well-maintained to provide high quality service to our valued customers. We have variety of packages that come with the car. We als deliver it on time with no extra charges. During your wedding day, you should not stress out yourself trying to find a suitable driver for your limousine. With Alvira Limousine Hire, we already provide professional drivers. Our drivers underwent extensive training to be qualified as one because we do not want to ruin your precious moments with a terrible riding experience. 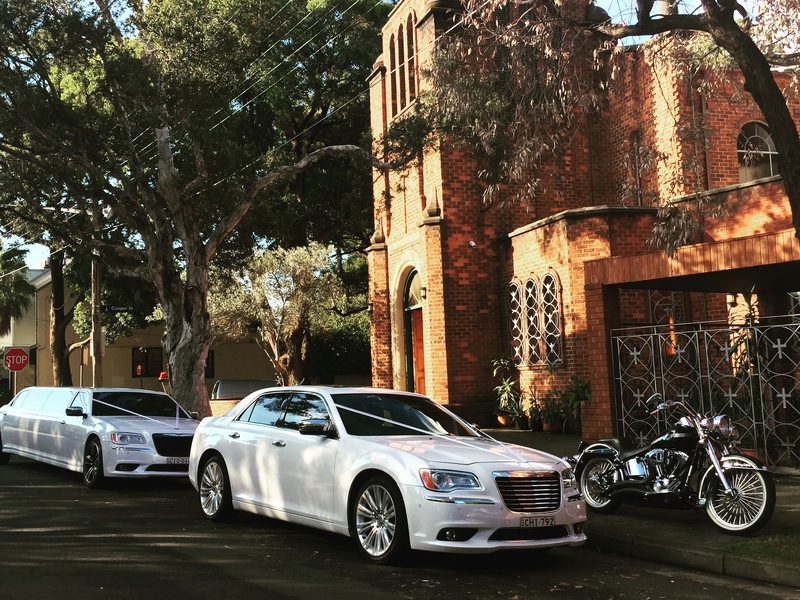 For your perfect wedding experience do not forget to check out your list Alvira Limousine Hire’s Luxury Wedding Cars Sydney. Feel and look expensive during your special day, we bring comfort and luxury to a day you surely will never forget. Visit us online today!